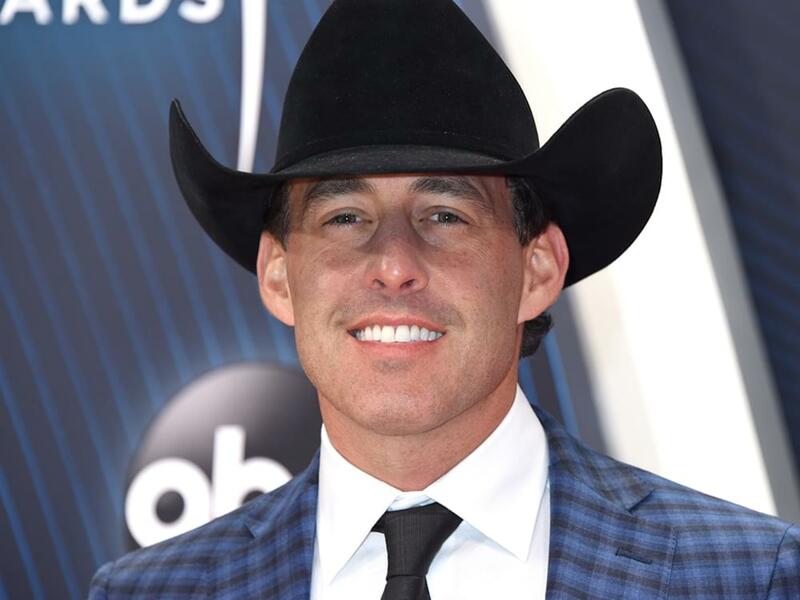 Aaron Watson will hit the road this summer for The Red Bandana Tour, which takes its moniker from the Texan’s upcoming album of the same name (June 21). Kicking off on June 28 in Abilene, Texas, the tour will make additional stops in Houston, Cincinnati, Kansas City and more. Tickets are on sale now. More dates will be announced in the coming weeks.